By Robin Wauters , May 16th, 2016. 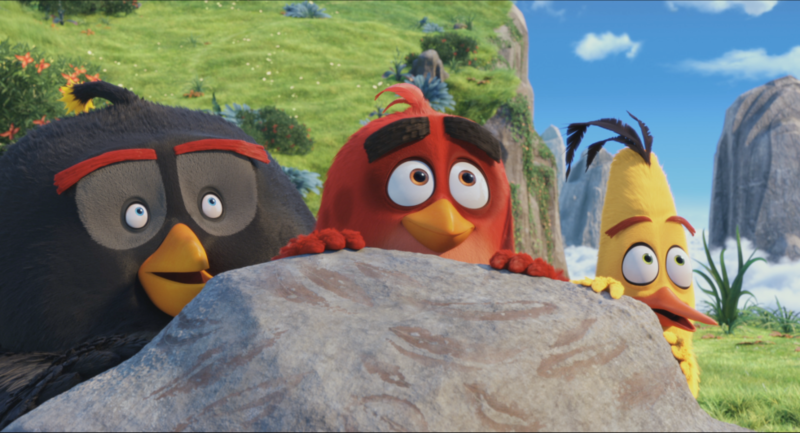 If you've been following Rovio, the Finnish gaming and media holding behind Angry Birds, in the past two years, you'll know how hugely important it is for the company that its first animated film is a resounding success. And things are definitely heading in the right direction - today, Rovio announced that The Angry Birds Movie has grossed $43 million in 37 markets so far, setting a record May opening for an original animated film. That's a promising start, and the film still has to hit theaters in the United States and large parts of Asia, including China and South Korea (which it will next weekend). Perhaps surprisingly, The Angry Birds Movie seems to be a huge hit in Russia, where it grossed $5.7 million, almost as much as the UK ($3 million) and Germany ($2.9 million) combined. If the momentum dies down significantly, however, Rovio might be in (financial) trouble - the movie reportedly costs twice as much to make as the gross proceeds to date.